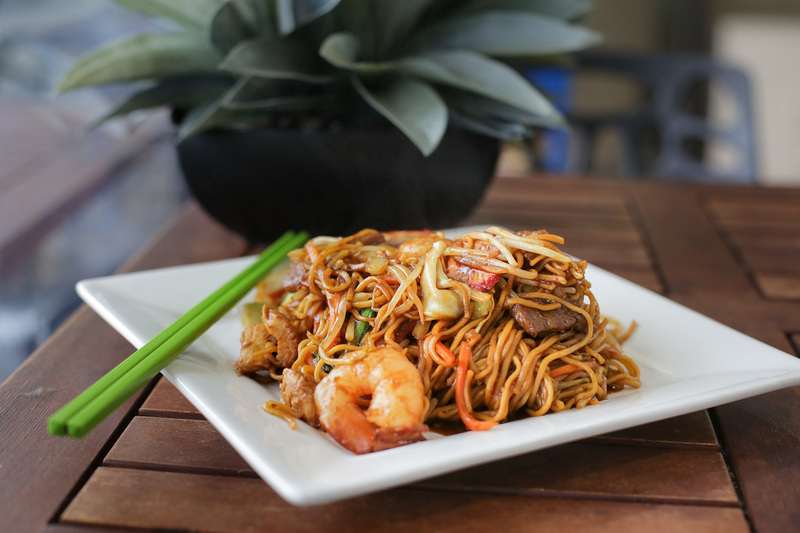 The flavours here are warm and delicious, with a range of favourites with exotic influences. 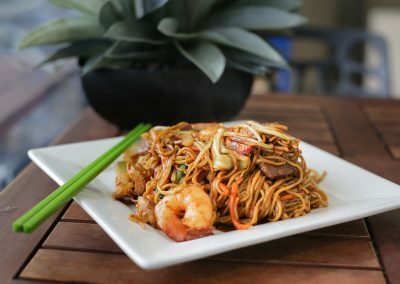 Malaysian, Chinese, Japanese and Thai all feature on the menu and noodles, sushi, rice dishes are dished up with friendly service. 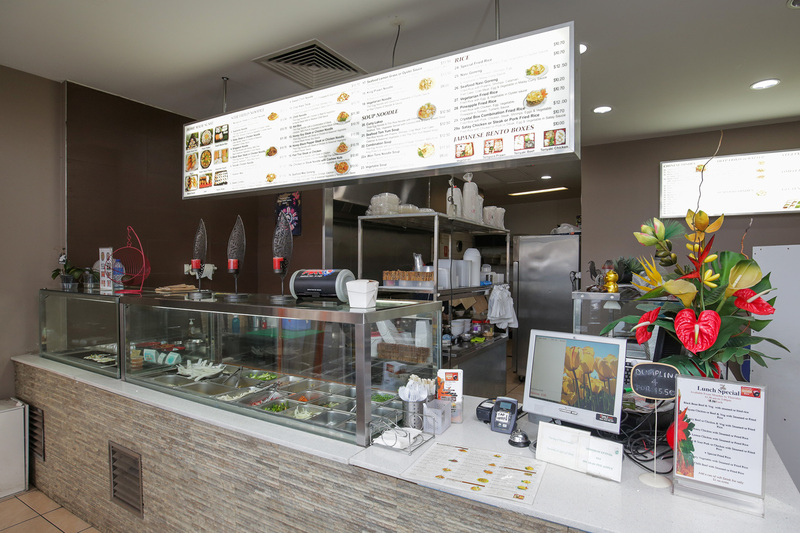 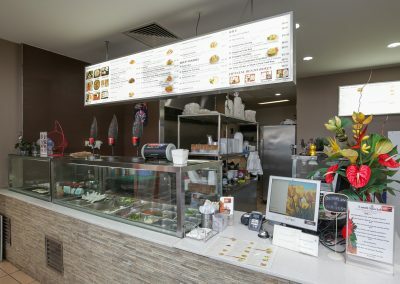 It’s the healthier alternative to traditional take-away and the store’s owner, Lieng Kian Puc, loves turning customers into friends. 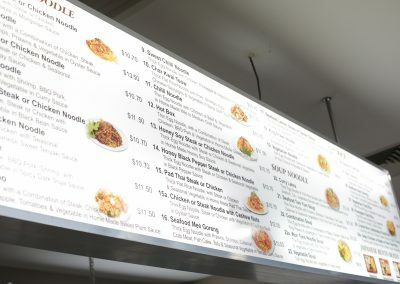 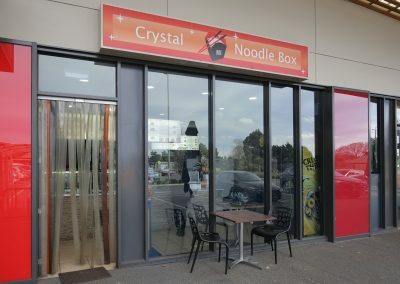 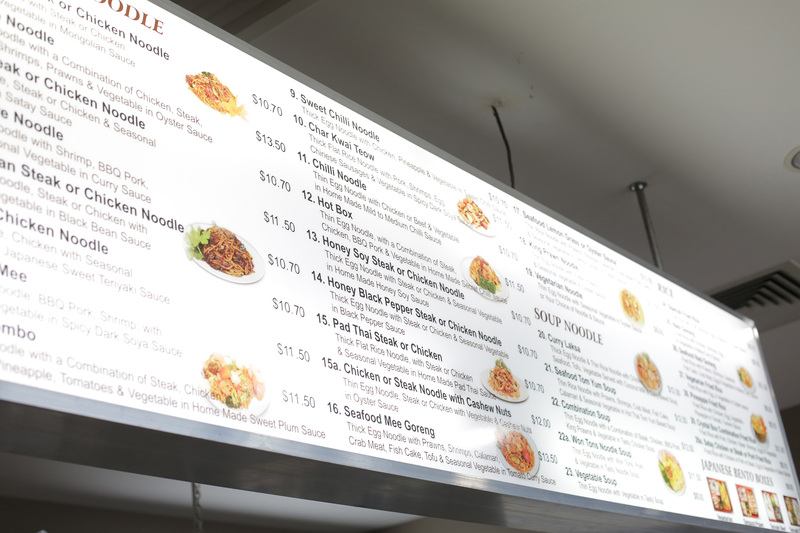 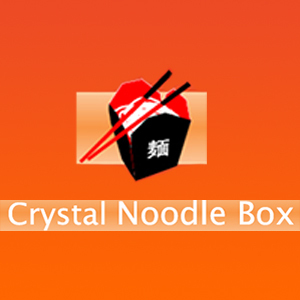 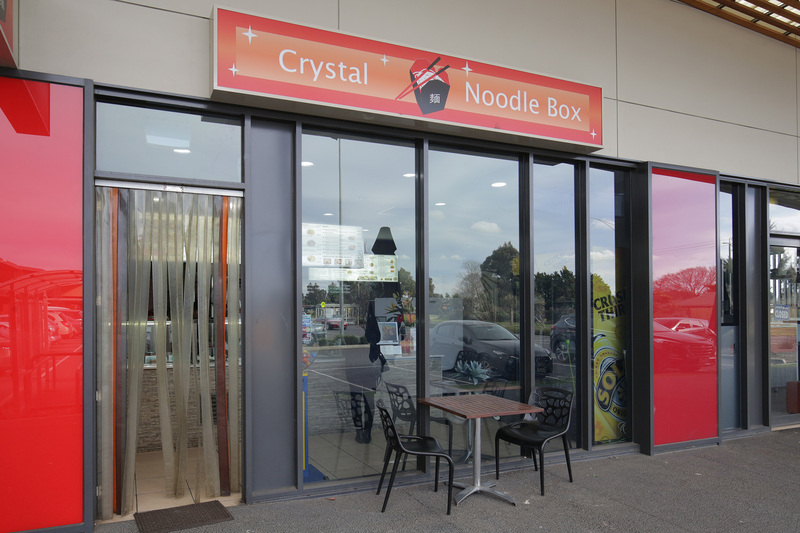 With a goal to create the best food in town, Crystal Noodle Box is a perfect choice to cater four next party or function and family-size serving options make this a fantastic way to feed the ones you love when life gets busy.